Introducing our Limited Edition Puzzle Gift Box. Ship to Australia as well! Puzzlehup work with "The Puzzle Hub" in Australia. 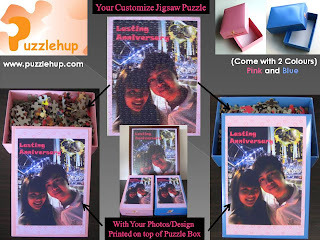 Bring our renowned customize puzzle to the Australia Customers.